HELL YEAH !!!! 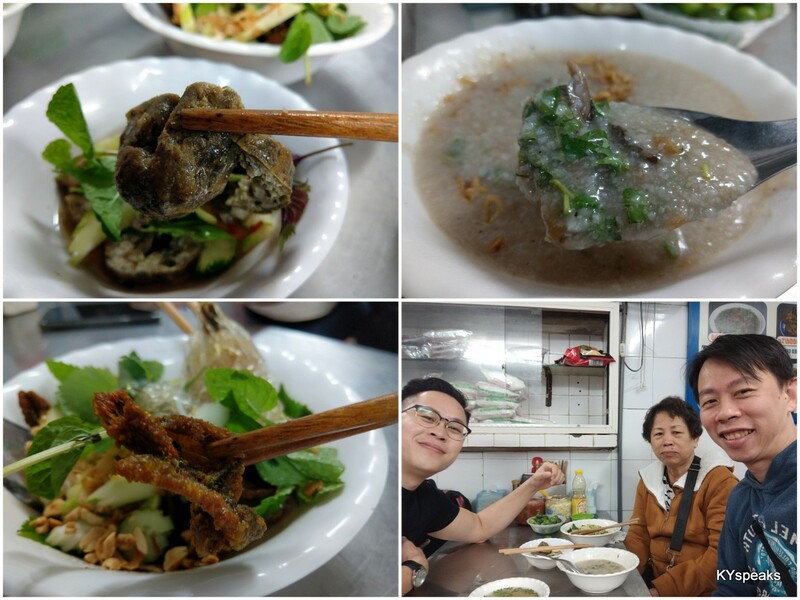 damn ON siew yoke….slurps….. the soup’s not bad too…. i down TWO bowls and still manage to munch the siew yoke…..on on on..
you should try the place in Damansara Utama, where the old de champion duck is, since the end of last year it has been run by the fella who used to run his business in section 17…his siew yoke is to die for…and it doesnt cost and arm and leg….maybe the pigs have sacrifice their arms and legs and belly for that siew yoke. Call him to book in advance. OR to check whether is he open. Hey, I also ate here before but yet to blog abt it (when I do, can I link you up?). 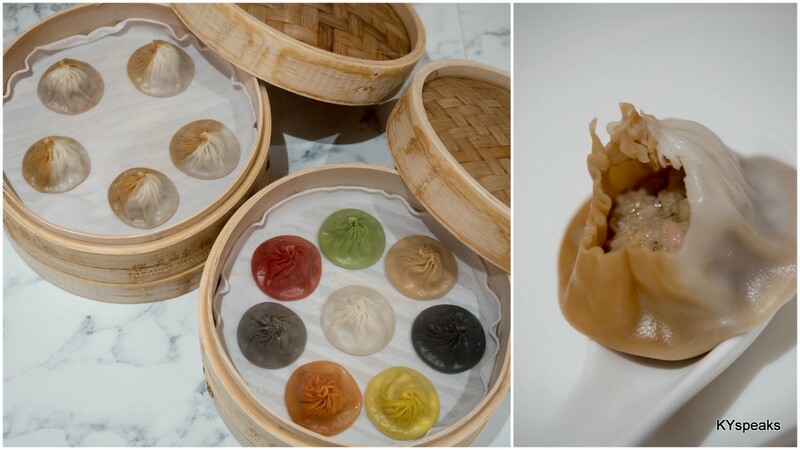 The siu yoke is so fat, we counted the layers but you don’t taste it as the fat melts in yr mouth – amazing! I highly recommend this place too! Yummzzz….will sure check this place out. abit too pricey, in my opinion… maybe will just try once and that’s it. I checked this place out on tuesday. Enjoyed the siew yoke tremendously BUT had food poisoning!!! I am just recovering, the food there is just too oily dude. Lim Kit Siang was there on tuesday too (i wonder if he was puking his guts out like me). hmm. 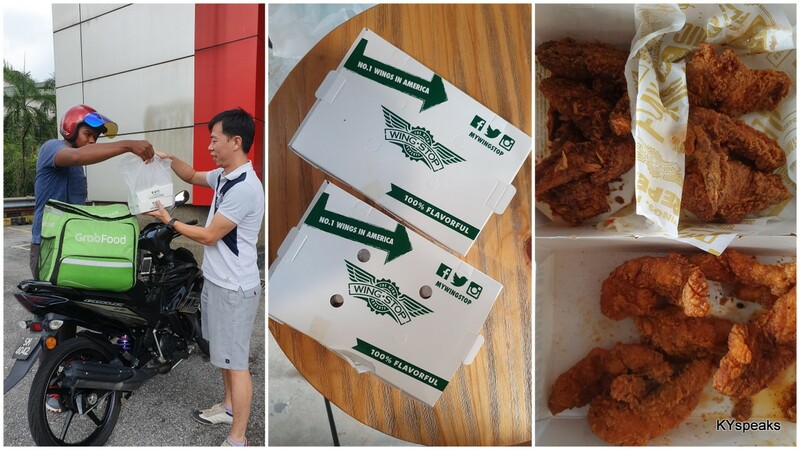 We’re from Singapore and we were with Suanie (above post). 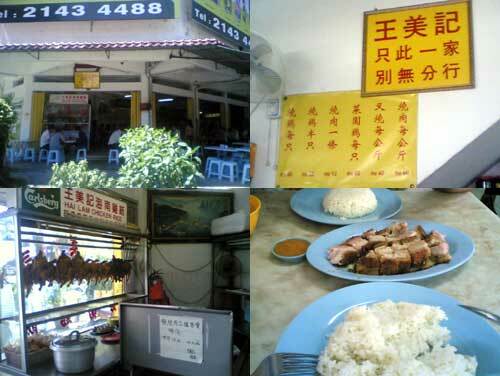 Best siew yoke ever had in KL and will go back there again next visit! 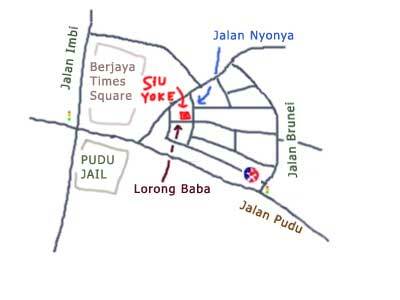 According to ront, he mentioned there is a good place to eat siu yok near Bukit Jalil. May I have more information on that? The address, shop name? I would really love to know and I stay in Bukit Jalil. 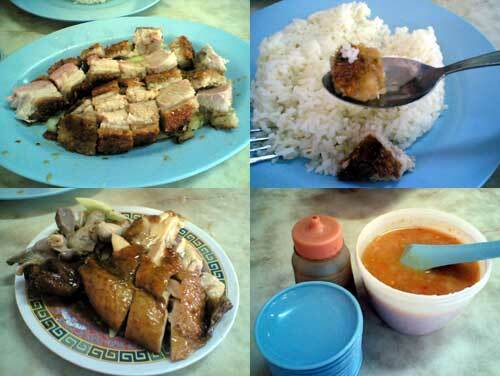 hye… how to cook siew yoke? I love your blog and bring me many good food. I am a big fan of siew yuk. There is one no name shop behind Hotel Istana and I check your blog and you did not do any review yet. Here is the write up and they have superb honey bbq pork ribs. Their siew yuk is awesome too. Check it out. Jerome: perhaps I should check it out one of these days!